The planning authority’s extension of permission for a gas terminal in Co Kerry failed to account for the extension of protected nature sites in the Shannon Estuary, the High Court has heard. 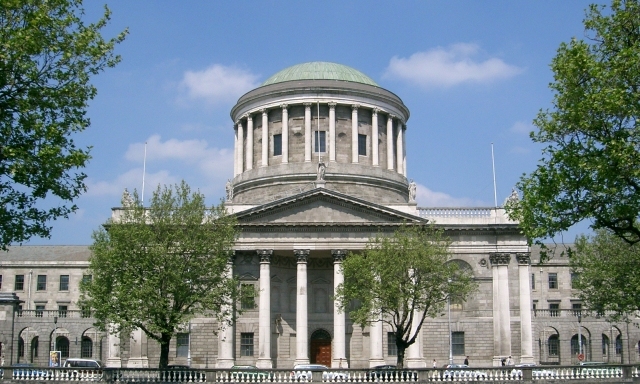 The court is hearing judicial review proceedings in relation to An Bord Pleanála’s decision to extend permission for a €500 million liquefied natural gas (LNG) terminal between Ballylongford and Tarbert. The Board originally granted planning permission for 10 years in 2008 in order to allow a reasonable period for the completion of the development, which has now been extended for an additional five year. The Shannon LNG terminal is set to be used to convert natural gas liquefied at facilities in the US back into gas form for potential use in both the Irish and international markets. The project includes plans to construct a 26km underground pipeline to link the LNG terminal with the national gas transmission grid near Foynes, Co Limerick. The applicant, Friends of the Irish Environment (FiE), argues that the decision to extend permission to build the regasification terminal ignores the State’s obligations under the Climate Act 2015. 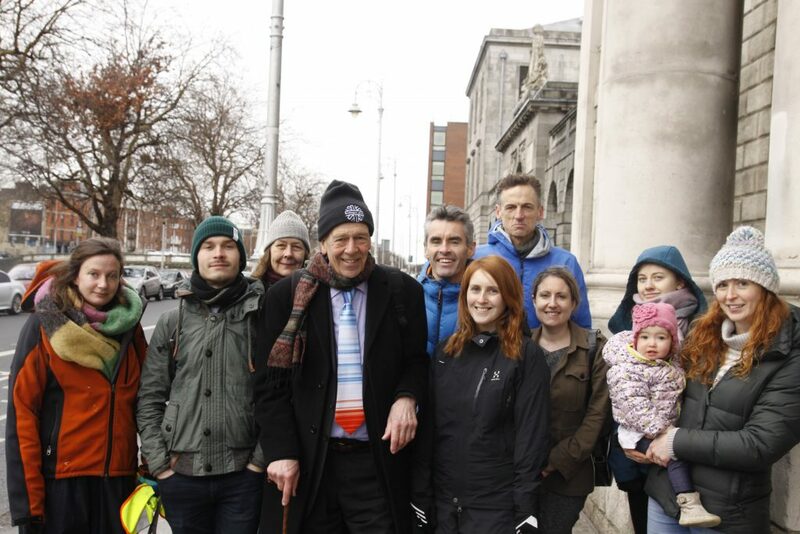 The Board’s decision, the applicant argues, assumed that the state of the environment today is exactly the same as it was ten years ago and took no account of the extension of the River Shannon and River Fergus Estuaries Special Protection Area (SPA). Counsel for the applicant, James Devlin SC, said that when the original application was made the SPA was just 750 meters short of the boundary of the proposed terminal site. The SPA has subsequently been extended to encompass the entire Shannon Estuary, Mr Devlin told Mr Justice Garrett Simons. The River Shannon and River Fergus Estuaries are acknowledged to have the most important coastal wetland in Ireland, containing the largest numbers of birds and wintering birds on the island. The objective of the designation of the SPA is to maintain favourable conservation conditions for at least 21 bird species including the cormorant, ringed plover, lapwing and curlew, and to also maintain the favourable conservation condition of the wetland habitat itself. The latest of three inspector reports on the project states that, as the request from Shannon LNG relates only to an extension of time, it will not have an impact on the SPA’s conservation objectives. The report states that the original environmental impact assessment (EIA) submitted in 2008 acknowledged the potential expansion of the SPA when considering potential impacts of the development on bird species. The proposed terminal is also set to be located in the Lower River Shannon Special Area of Conservation (SAC) that contains an important calving site for the bottlenose dolphin in Ireland. The entire Shannon Estuary was within the SAC at the time of the original application to the Board. Mr Devlin pointed to the inspector’s latest report that states the section of estuary immediately abutting the terminal is a “critical habitat” for bottlenose dolphin. 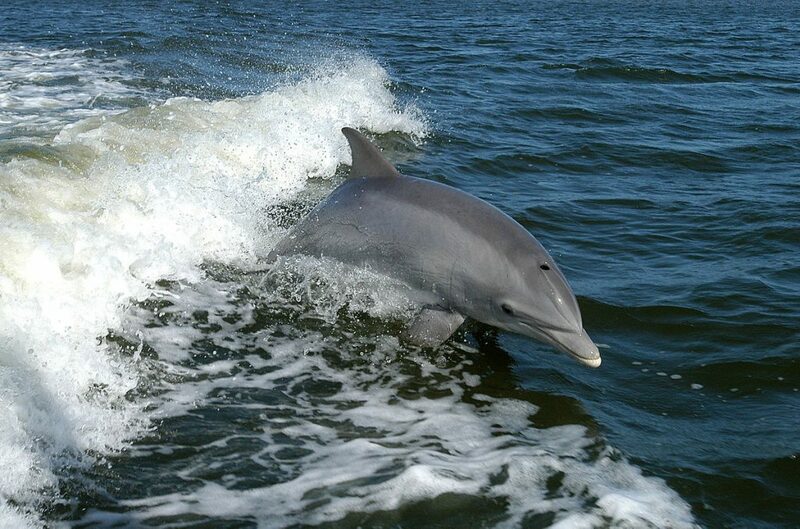 The applicant argues that the jetty area may significantly impact the species as bottlenose dolphins are sensitive to noise generated by ships and that the Board failed to take into account of the latest National Parks and Wildlife Service survey on the area. The EIA for the original application indicated that there would be continued acoustic monitoring throughout the construction phase and that measures would be put in place to prevent spills and other potential impacts on the species. The assessment report concluded that the terminal would not have any significant impact on bottlenose dolphin populations so long as mitigation measures are implemented fully. Mr Devlin also said that the 2015 Climate Act can’t be excluded from the Board’s consideration as it is mandated in all its functions to have regard to the objectives in the Act, in particular, the national transition objective. “[The Act] applies to everything that the board does and that’s a significant development since the Board’s original decision in 2008,” Mr Devlin said, with the Board required to assess if the project is going to help achieve or hinder objections outlined in the Act. The case continues tomorrow with proceedings expected to last four days.